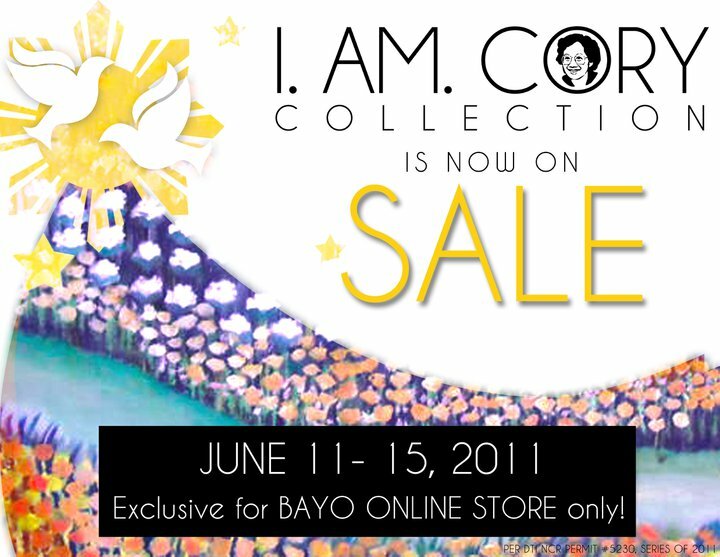 #TeamAguas: I Am Cory Collection Sale at Bayo!!! In celebration of Independence Day, I AM CORY Collection is now on SALE until the 15th of June! Exclusive for THE BAYO STORE online shopping! Not known to many, Cory Aquino was also a painter, aside from being a great leader and a devoted mother. 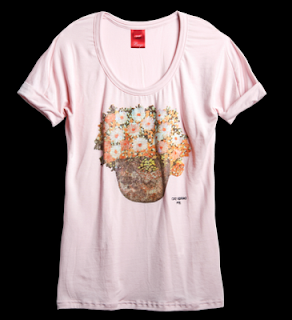 Painting was one of her favored modes to keep her mind active and her sense of humanity intact. Under the tutelage of Jeff Consumo, she has participated in a joint exhibit and sold some of her art work to raise funds for her advocacies, though she never professed to be a professional painter. 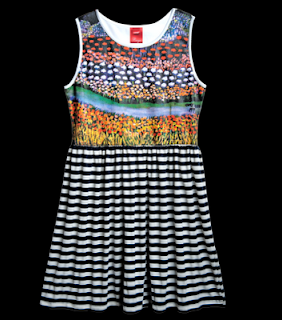 Her favorite subjects were flowers and women, and she usually painted in oil or acrylic on canvas. Get a chance to collect some of Cory Aquino's artworks in T-shirts from Bayo now! 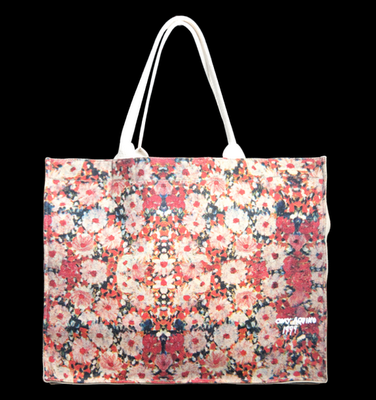 The best buys are the white tees with floral arrangement print and the canvas bags! Celebrate the life of former President Cory Aquino and pay tribute to the most admired Filipina of our time with the limited edition “I am Cory” collection from Bayo.